Since 1951, the Draucker family has been serving families in the greater Ogallala area of western Nebraska. We help families through one of the most difficult times of their lives with great care, compassion and attention to detail. 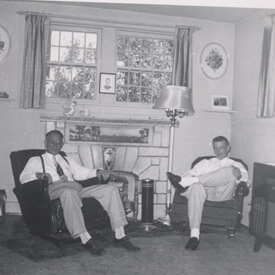 Arnold Draucker purchased the Stone Funeral Home in March of 1951 and began a family business that has spanned three generations. 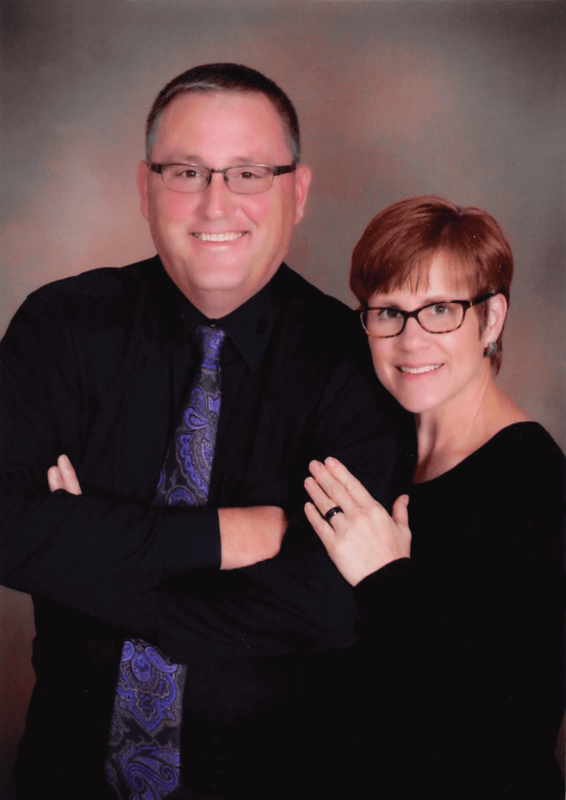 After becoming a licensed funeral director and managing a funeral home in Cozad, Nebraska, he moved to Ogallala where he made a wonderful life with his wife Gwen. Together they made the decision to purchase the Stone Funeral Home and give it their family name, Draucker Funeral Home. Jerome “Jerry” Draucker joined his father in 1954 after returning home as a veteran of the Korean Conflict. He completed his education at Nebraska Wesleyan University and the California College of Mortuary Science. Along with his wife Barbara, he raised his children, Lisa and Craig, in Platte Valley’s historic Ogallala. His wife, Barbara, continues to assist at the funeral home today. Jerry spent over 50 years faithfully serving area families until his death in 2010. Today, owner Craig Draucker is carrying on the family tradition of providing funeral, memorial and cremation services that are uniquely designed to honor your loved one. Craig’s honesty and compassion will guide your family at your time of need, and are essential in assisting with prearrangements when you are ready. He treats and cares for each person as if they were part of his own family. With deep ties to the community, Draucker Funeral Home invests in the lives of all local families. We believe that giving back to our community is vital and have practiced this belief for over 60 years. While we have progressed with the times and offer contemporary options, such as memorial services and livestreaming, we continue to offer the same dependable service Keith County families have to come to rely upon.